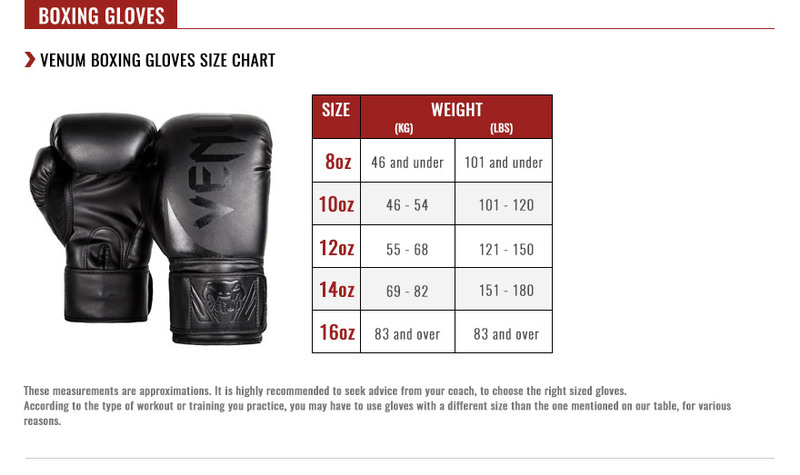 The Shield Boxing Gloves are the perfect match for fighters who want to fully protect their hands during full power training sessions and fights. The 14 and 16 oz gloves are extremely comfortable: the hand is more contained than in the Hammer thanks to the smooth inner HDS foam which is protecting the hand while giving its shape to the glove. The shock absorption is optimal, due to the 3 lightweight foam layers. The natural rubber sheet offers resistance and improves overall absorption. Thanks to these layers, the foam bounce back is fast and full between two punches: one of the most important factors for protection when you’re hitting hard. In 8 and 10 oz, the impact power is massively reinforced : the foam is so light and absorbant that the contact has nearly no filter.Both the thumb and the wrist are protected by additional foam layers.The Nappa leather is very breathable, improving the lifespan and wearability of the glove. -	HDS Foam – 1 layer (Shock absorption & shape of the gloves). -	Flexible Foam layers – (Progressive absorption of the impact – great bounce back). -Natural rubber sheet (increase resistance and shock absorption).